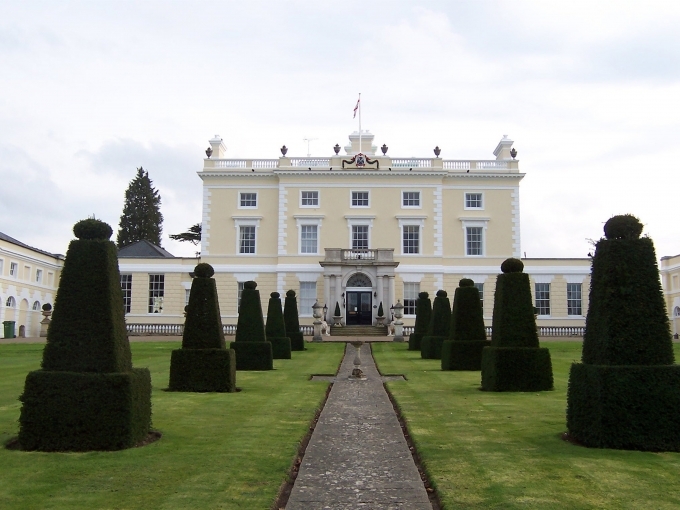 Norbury Park House is a mansion near Dorking in Surrey. The house was being refurbished and extended by the owners. As part of the modernisation project, the owners wanted to reduce the running costs for the house and approached isoenergy through their building contractor, R W Armstrong. isoenergy installed a 100kW ground source heat pump system with energy collected from 11 x 140m boreholes in the grounds. The system provides all the heating and cooling requirements for the house.